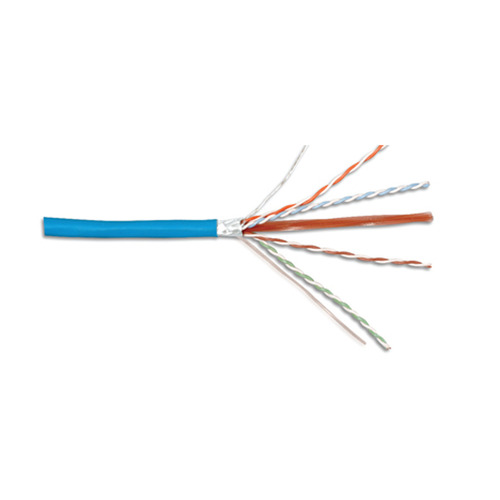 Siemon's Category 6A F/UTP cable provides channel performance exceeding ANSI/TIA-568-C.2 Category 6A requirements. In addition the screened construction ensures virtually zero alien crosstalk. The Category 6A F/UTP cabling system supports emerging and converging IP applications like VoIP, IP video and 10 Gigabit applications.